SEEI prides itself on offering extensive and personalized job placement opportunities, resume-building, and interview prep to its students & graduates. Southeastern Esthetics Institute graduates are employed at day spas, medical spas, resort/hotel spas, cruise ship spas, cosmetology & esthetics schools, product companies, dermatology & plastic surgery centers, wellness centers, and more. SEEI networks with employers and creates life-long relationships with business owners, product representatives, esthetics entrepreneurs, and industry professionals. 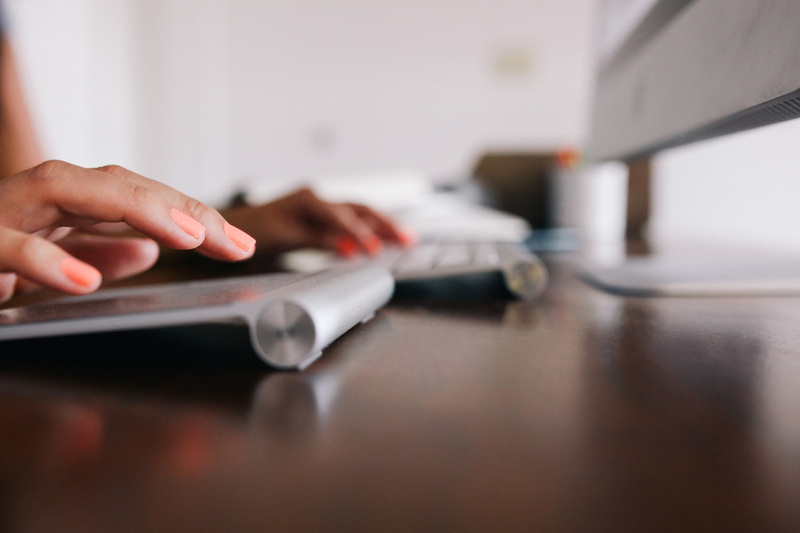 Students are able to view consistently updated job postings through our password-protected job postings portal through the Southeastern Esthetics Institute website. Password is available through the administrative office upon request - in addition to being give to each student during Orientation Day - and is only available for use by SEEI students & alumni. The administrative office of SEEI provides resume creation support upon request, in addition to beautifully written Letters of Recommendation tailored to each student’s character traits & qualities, written by our institutional owner. Southeastern Esthetics Institute maintains a list of employers, contact names, and contact phone numbers of all employers in the South Carolina area, in addition to the surrounding states of Georgia and North Carolina. Southeastern Esthetics Institute is happy to assist students with job placement in other states, and even internationally. Students must request a personal meeting with the administrator of the institution, in order to take advantage of additional, personalized placement advisement. Professional letters of recommendation from the employers of our alumni are available upon request and line the walls of our administrative office. We are extremely proud of the relationships and contacts we’ve made, in order to assist our students in achieving the best careers possible, right out of school. 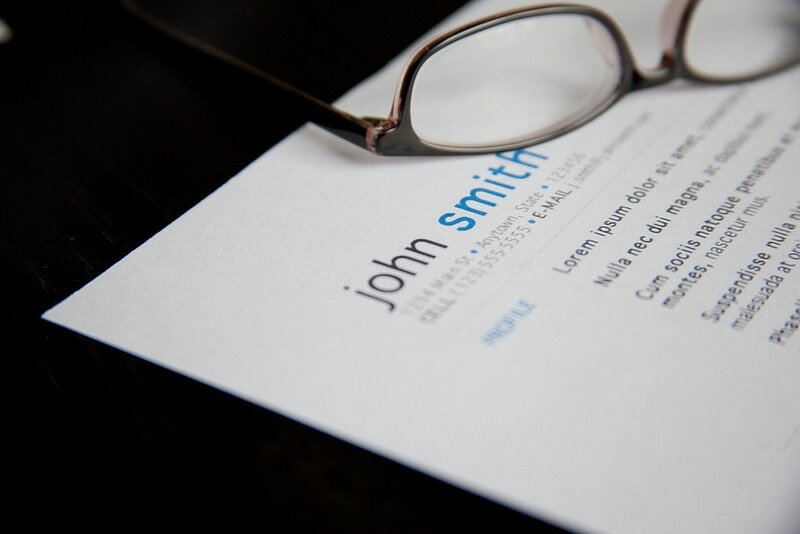 Southeastern Esthetics Institute prides itself on providing FREE Resume Consulting. 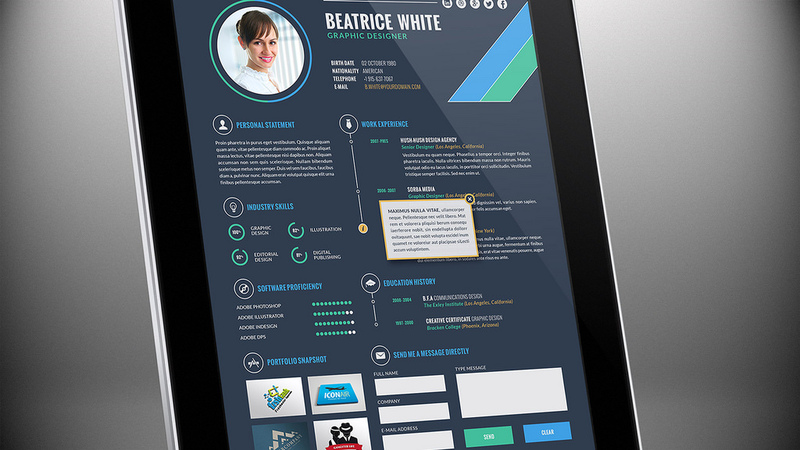 SEEI also offers VIP service for Resume Creation in the form of a custom design with headshot. Fill out the form below if you are interested in Custom Resume Creation for a $35 fee.